What are the advantages and implications of the new Rel .4, 5 and 6 network architecture? How does SIP work and how is it used in Rel. 5 and 6? Everybody who requires detailed knowledge of the core network changes with Rel. 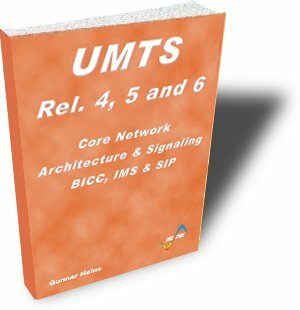 4, 5 and 6 core network architecture and protocols.